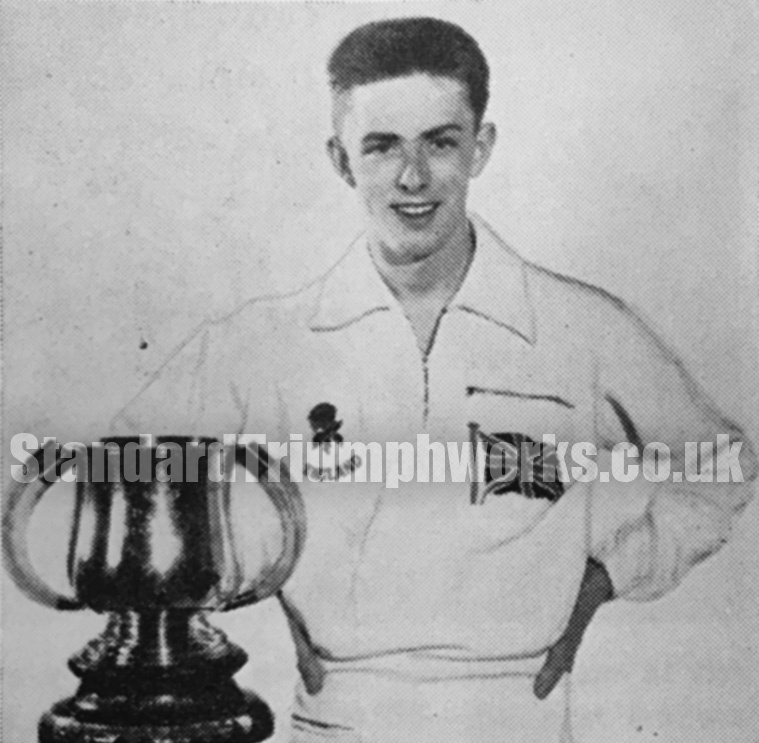 Graham Sykes, seen here as a 19 year old apprentice in 1956. In an interview with the Coventry Telegraph, Mr Sykes said the highlight of his career was swimming in the final of the Melbourne Olympics when he was just 19 years old. This photo, we have unearthed in our archives, is very fitting to remember Graham as it was taken immediately prior to the Melbourne Olympics. The following is Graham’s obituary from the Coventry Telegraph, December 2008. A COVENTRY swimming legend who competed in two Olympic Games has died at the age of 71. Graham Sykes, of Stoneleigh, represented Great Britain in his sport and also developed a computer programme for recording swimming results which is still used today. He died unexpectedly of a heart attack on Wednesday, November 26. He leaves his widow Elizabeth, whom he married in 1961, a son, a daughter and five grandchildren. 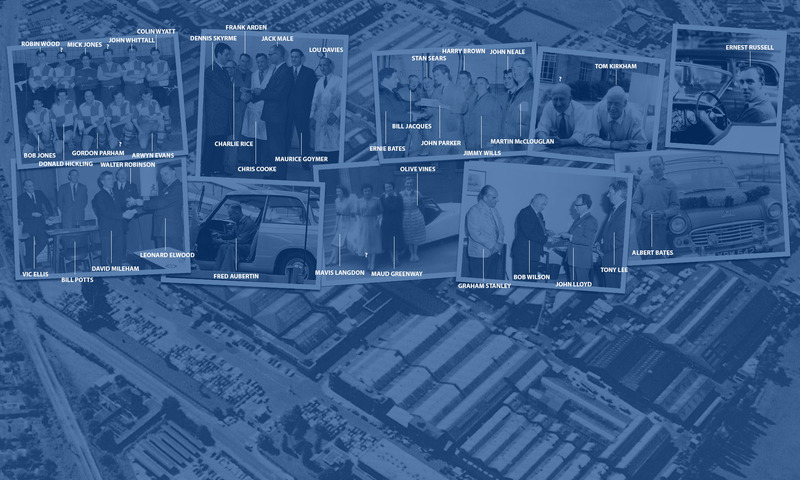 Mr Sykes was born on July 20, 1937 and attended King Henry VIII School in Coventry before working as a Vibrations Engineer at Standard Triumph. He was a member of Coventry Swimming Club and became Britain’s leading backstroker from 1955 to 1962, breaking several records. In 1956 he became the first Englishman to swim the 110 yards backstroke in less than 70 seconds, recording a time of 69.9 seconds. Later that year he took part in his first Olympics, in Melbourne, where he finished sixth in the 100m backstroke final. In the Rome Olympics four years later he was named captain of the men’s Olympics team and narrowly missed the backstroke finals. He took part in the medley relay team, finishing seventh. In the 1962 Empire Games, which became the Commonwealth Games, he won a gold medal in the 110 yards backstroke as well as a silver medal in the medley relay. He also won a bronze medal as a member of the medley relay at the 1958 games. After retiring from international competition, Mr Sykes continued to compete in Britain and also became a swimming official. He went on to develop Sportsystems, the computerised programme used to record results, which clubs across the country still use today. Mr Sykes served on the Midland District Executive as swimming secretary from 1993-1997 and was honoured with life membership of the district in 1998. He was also on the Swimming Committee for the West Midland Region in 2006-2007. As well as his achievements in swimming, Mr Sykes also had a very successful career in engineering and computer-aided design. He worked for several companies, including Peugeot, Computer Vision and Warwick University. He was made a Freeman of the city in 1958 after serving a five-year apprenticeship as an automobile engineer with the Standard Motor Company. Long-time friend Mike Cotton said: “He was a super chap. He was always so fit, so I think everyone was amazed to hear of his death. I saw him just two weeks ago and I’ve known him a long time.